Wallace Volvo Cars has been serving Florida customers with outstanding Volvo sales, service and financing for more than 65 years. 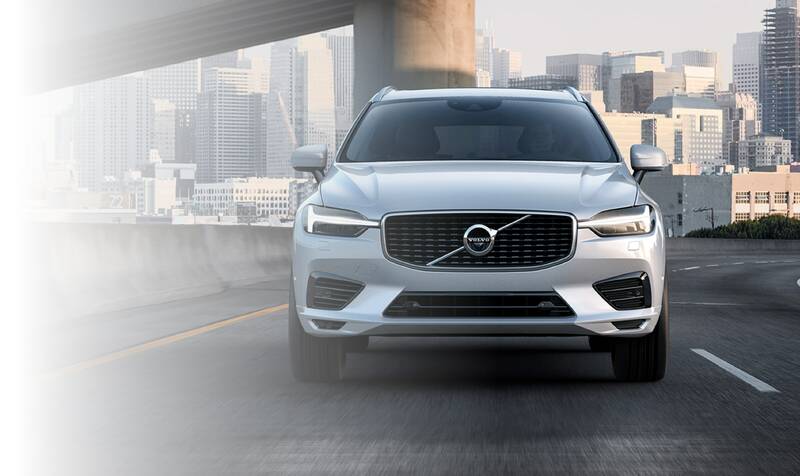 Our Volvo dealership houses an incredible inventory of new and pre-owned Volvo cars, crossover-wagons and SUVs, as well as a knowledgeable Volvo sales team that focuses on setting you up with the right match. Add in our expert Volvo service technicians, our sterling reputation and our Volvo financing department, and we're your one-stop shop for all of your Volvo needs. 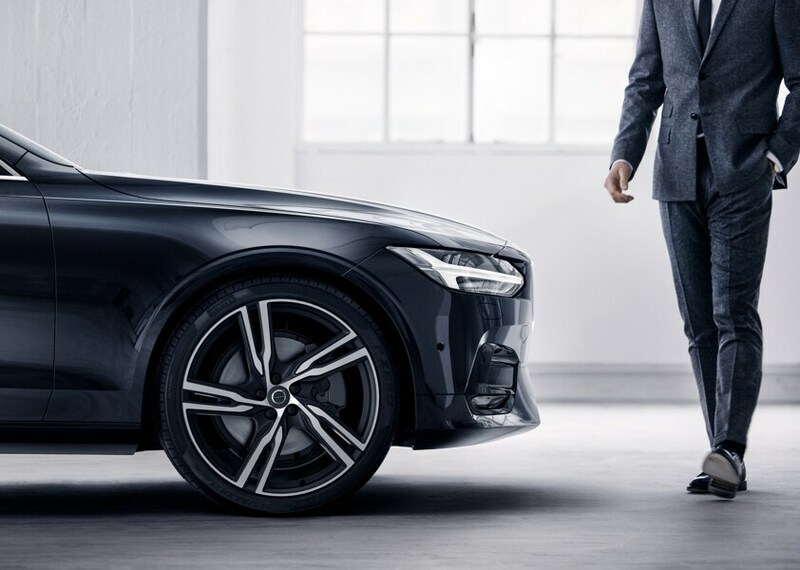 Make Wallace Volvo Cars your first stop if you're in the market for a new 2019 Volvo. Come test-drive a new Volvo S60 or S90 sedan to upgrade your commutes in a safe, stylish ride. Need more space? The new Volvo V90 crossover-wagon might be right for you. 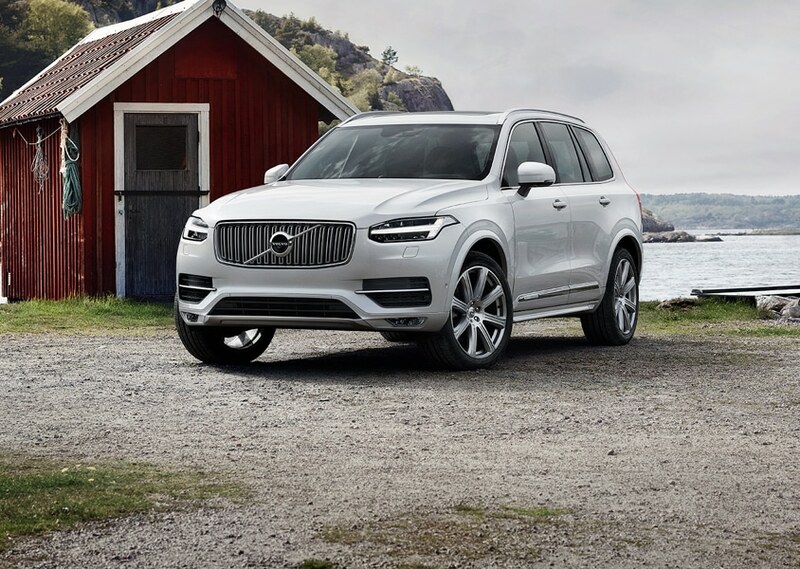 We also sell Volvo SUVs like the XC90 and XC60, as well as pre-owned Volvo models that will fit your budget. Our Volvo finance team is committed to working with customers and are determined to find the right Volvo lease or finance plan for you. Be sure to explore our Volvo specials, or take a look at our inventory of used vehicles from other top makes. 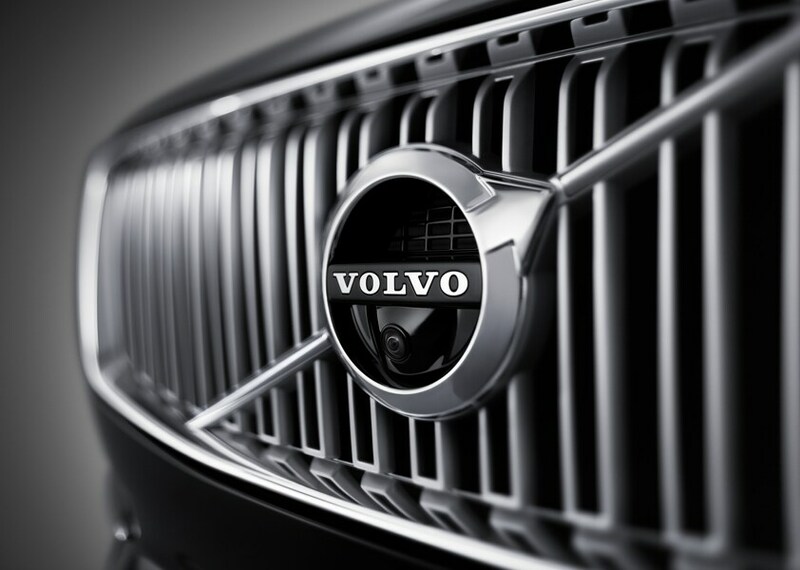 Keep your Volvo running at its best by getting routine maintenance at Wallace Volvo Cars. Our expert technicians know your Volvo inside and out, and are capable of completing both simple Volvo service and major repairs and body work. Schedule your next oil change, tire rotation or battery test online. We also sell genuine Volvo parts and accessories, so you can be sure that the components you buy from our dealership will fit your Volvo just right! Visit us today, and enjoy the car-buying experience you deserve.